How can I reverse all pages in a PDF file? 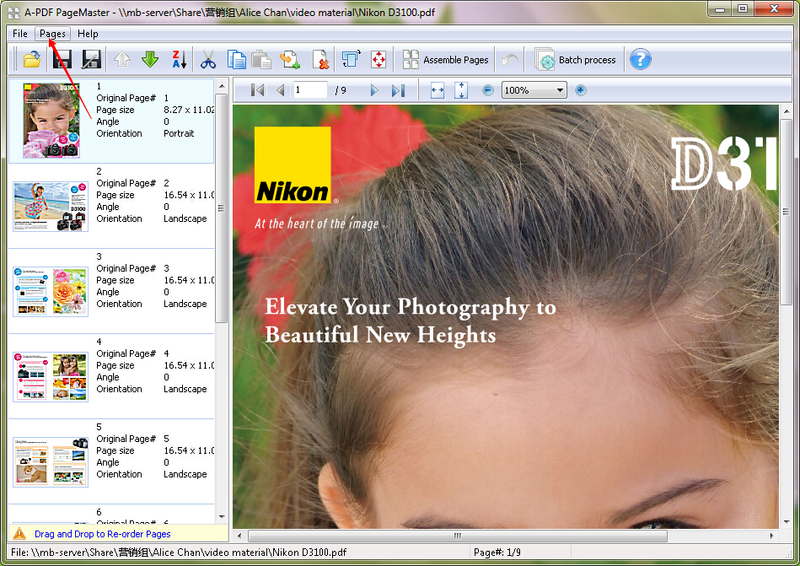 I want to reverse all pages in a PDF file. Is there any way for me to do it easily? With A-PDF Page Master, you can reverse all pages in a PDF file easily in minutes. 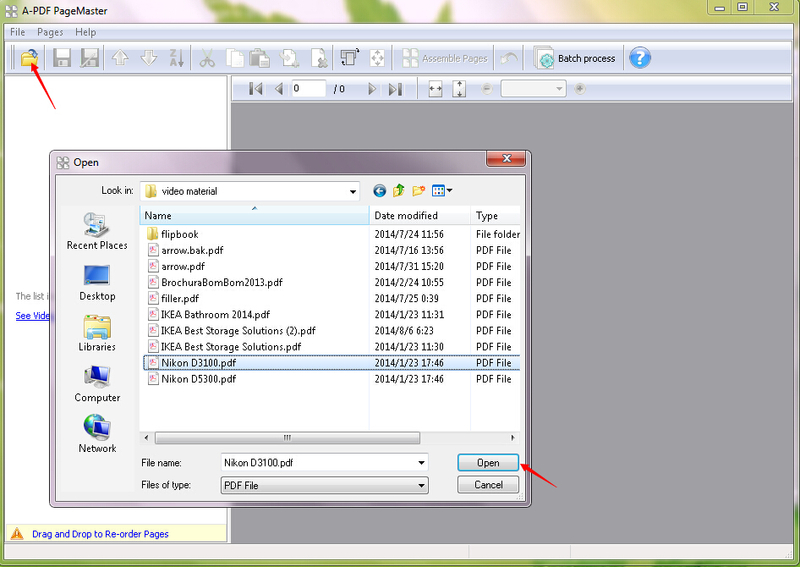 Step 1: Launch the program and click the "Open" button to open your PDF file. Step 2: Click the "Pages" button and then click the "Reverse" button as the tab pops up. Step 3: Click the "Save As…" button. 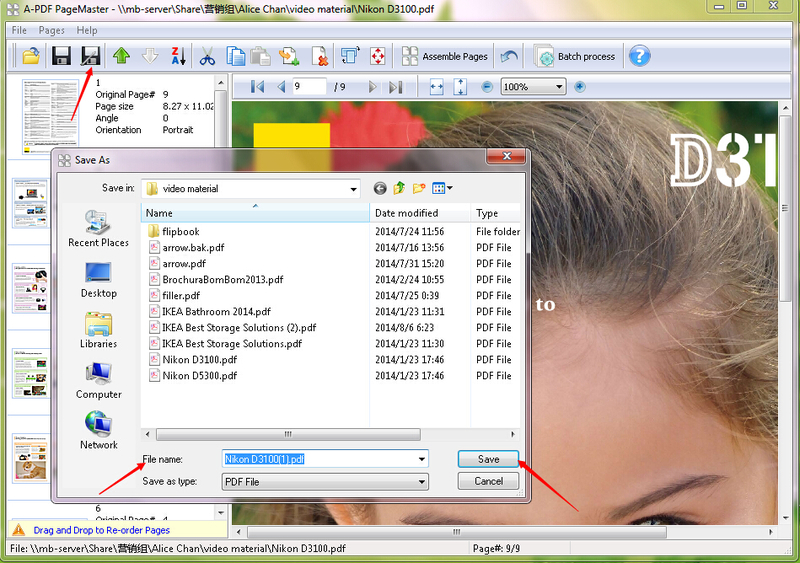 You need to fill the file name and then click the "Save" button to save the reversed PDF file.